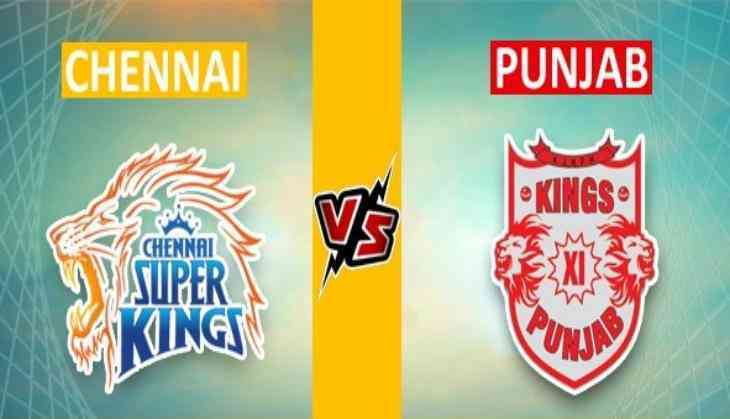 The 12th match of IPL is going to happen between Chennai Super Kings and Kings XI Punjab, and the match is going to be interesting. Chennai Super Kings skipper MS Dhoni won the toss and elected to bowl first. In the current scenario, Kings XI Punjab has gone one with one win one loss whether Chennai has got both the games in their bag. R Ashwin used to play under MS Dhoni's captaincy from a long time in IPL, earlier he played in Chennai Super Kings and then he also joined Rising Pune Supergiants. Both teams had MS Dhoni as the captain and it will not be wrong to say that Ashwin has learnt a lot under his captaincy.